Current Focus: BLUElab Bangladesh is currently focused on preparing for a needs assessment trip, to be conducted in summer 2019. To further this they will be working this year to raise money for the trip as well as learn how to conduct an effective needs assessment. 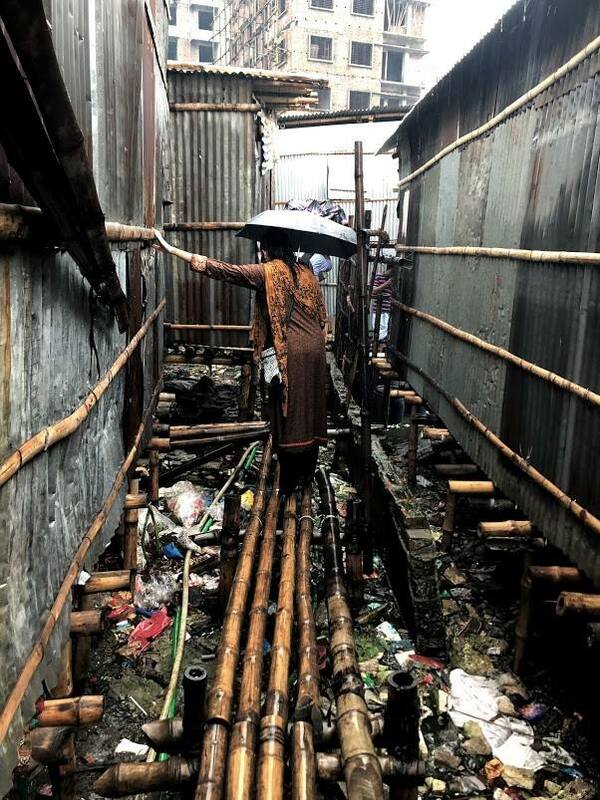 Mission: The mission of BLUElab Bangladesh is to promote technological development in underdeveloped areas of Bangladesh through multidisciplinary, sustainable engineering solutions. BLUElab Bangladesh is currently focused on preparing for a needs assessment trip, to be conducted in summer 2019. Vision: The team is working with the NGO Spreeha, which works to enable communities to rise above social barriers. By 2020, BLUElab Bangladesh wants to inspire a million lives. 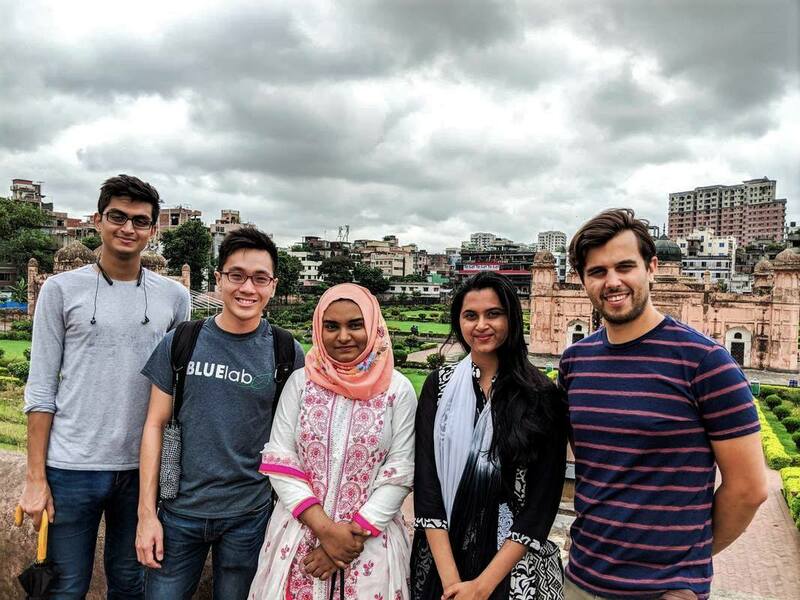 Team History: The BLUElab Bangladesh team was founded in 2018 to work with communities in Bangladesh to develop sustainable solutions in underdeveloped areas.